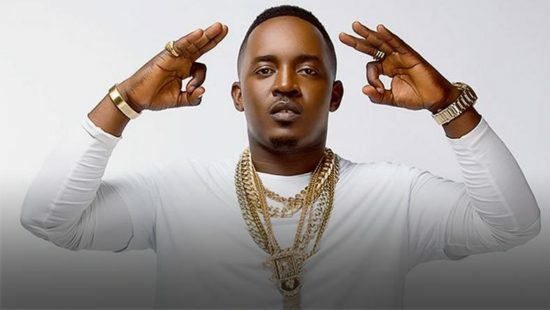 The film business keeps on recording more participation from Nigerian artists as rapper MI Abaga additionally joins the rundown. Boss mode activated this 2019. One of my goals this year that I'm gonna share.. is I'm going to produce a movie!!! Okay now it's out there!!! No going back!!! Please share your goals with me guys!!!!! !